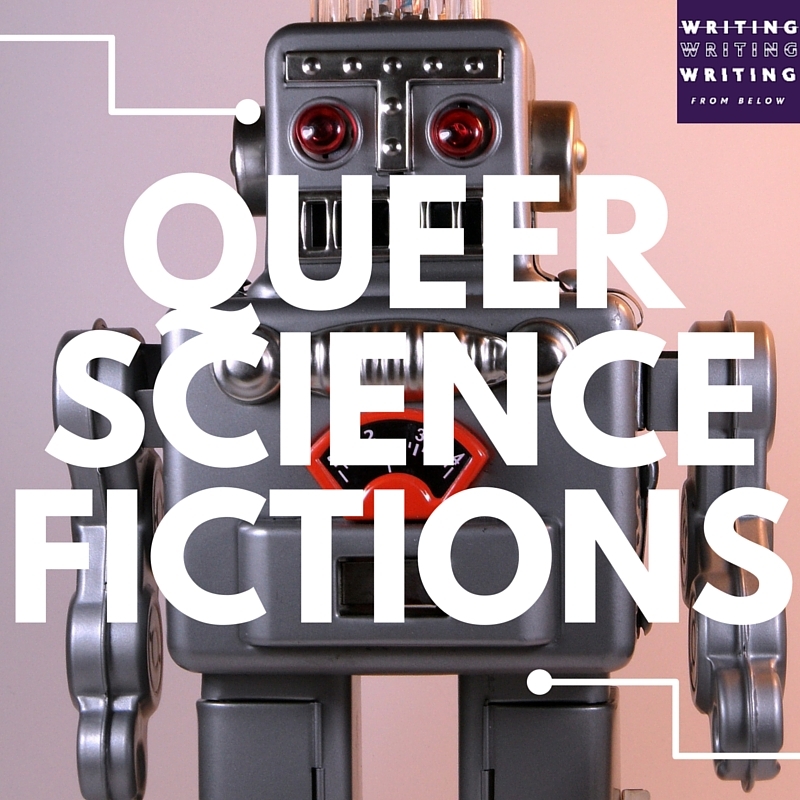 Incited by recent conversations and controversies concerning queers and queerness in popular science fiction, we are joined by special guest editor Nike Sulway (Rupetta, 2013; Dying in the First Person, 2016) for a special issue on queers and queerness in science fiction. The future beckons with a queer fist, and we need you to write it. We seek critical and creative works, from any disciplinary perspective, in any format or medium, on the intersection of science fiction with the study of genders and sexualities. Do not be limited. Like your forebears: Be brave. Play with form, style, and genre. Invent, demolish, reimagine. We are open for submissions until 7 November 2016. 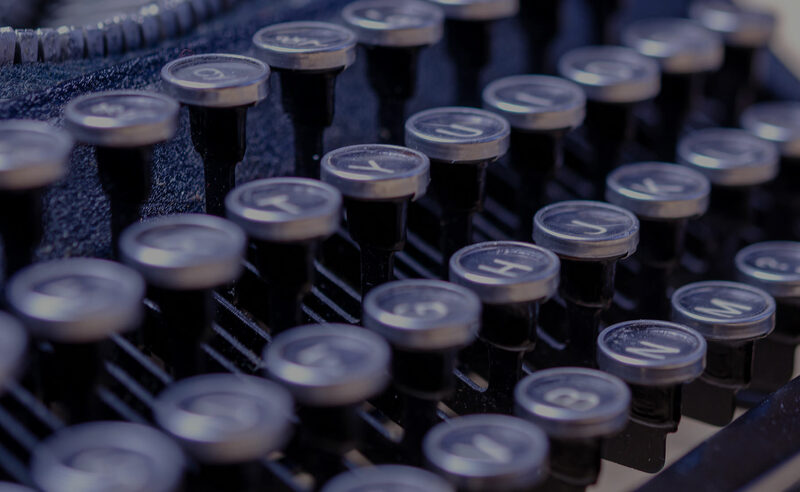 Written submissions, whether critical or creative, should be between 3,000 and 8,000 words in length, and should adhere to the 16th edition of the Chicago Manual of Style. For more information, for editorial enquiries, or questions about unusual submissions, please contact our managing editors. We are also seeking reviews of contemporary science fiction film, television, theatre, live or recorded music, artwork or exhibition, et cetera. We typically publish longer review-essays of between 1000 and 2000 words, and again encourage generic and stylistic experimentation. If you’re interested in reviewing for Writing from Below, please contact our reviews editor.